Following through on promises made this summer to United States government regulators, U.C. 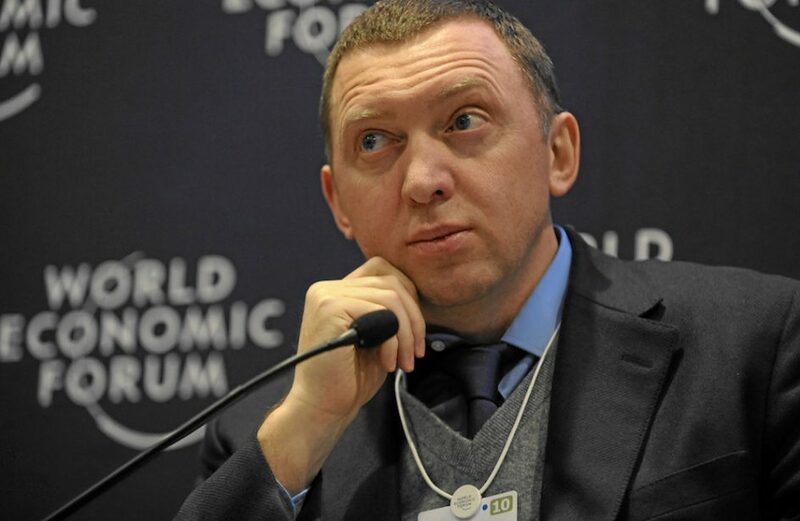 Rusal’s parent company En+ Group announced on Friday that founder Oleg Deripaska has passed the company’s reins to a successor. In a brief press release issued on Friday, the company said that the move was made as part of a larger initiative, known as the Barker Plan, that has been in place since days after the company and Deripaska were designated by the Trump administration for alleged misdeeds and malign meddling around the world. “These management changes are consistent with the Barker Plan and the enhanced governance structures it will introduce,” the company said in its statement. Taking the helm in Deripaska stead is Vladimir Kiriukhin as Chief Executive Officer and Vyacheslav Solomin as Chief Operating Officer of the Group. Their appointments to their respective offices were made effective as of last Thursday. “The Company continues to focus on and prepare for the implementation of the Barker Plan … and will make further announcements as soon as possible,” continued the firm. Rusal, En+ Group, and Deripaska are all part of a group of prominent Russian firms and businessmen who were sanctioned in April of this year by the United States Treasury Department’s Office of Foreign Asset Control (OFAC). Per OFAC, the named parties engaged in “malign activities” throughout the world that were intended to disrupt the governments of several countries. OFAC alleges that one such instance involves meddling in the 2016 presidential election in the United States. Since the announcement of its designation, Rusal has experienced significant challenges and disruptions to its day-to-day functioning, as the threat of sanctions has made it difficult to find suppliers and buyers for its various business pursuits, including the massive alumina refinery at Aughinish. In addition, the company’s long-term business is likely to suffer regardless of an immediate lifting of sanctions, as said sanctions made landing sales contracts for next year and beyond exceedingly difficult. En+ Group instituted the Barker Plan, which is named for Chairman and former U.K. Minister for Energy and Climate Change Gregory Barker, on April 27 and has been working to implement it ever since. En+ also said that the Plan’s suggested re-domicile of operations from Jersey to Cyprus will not be carried out.